A passion for customer service is what drives Tammy, as she manages the tour director department at BRT. 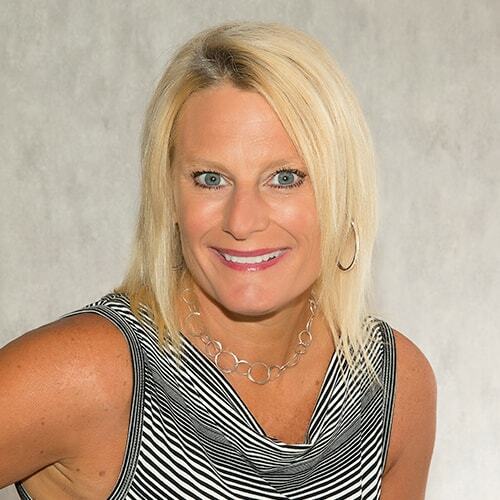 A ten-year veteran of the Walt Disney World Company and co-owner of a customer service training/mystery shopping company, she joined BRT to recruit and hire the perfect talent to lead tours and wow clients. For Tammy, the best part of her job is building lasting relationships with tour directors — she works hard to make sure they feel like they’re part of the BRT family, knowing that these relationships lay the foundation for amazing experiences for clients and their students. My favorite travel memory is the first time I visited Walt Disney World as a college student. That visit gave me the inspiration to make working at Walt Disney World a reality and a career for ten years. This experience was the basis for building upon my innate passion for providing exceptional service to clients and co-workers alike. When I am not working my “real” job, I enjoy baking. I love making anything sweet and making that a special part of many types of celebrations — birthdays, weddings, baby showers, school parties, etc. When I’m not in the kitchen, during the summer, my family and I spend as much time as possible outdoors, enjoying lake living. My two boys love to fish, swim, wakeboard, etc. I just love watching them grow up on water — it is such a fun childhood for them! My husband and I love to cruise. I especially like traveling to warm destinations, as it is nice to escape the chilly temps of Michigan every once in a while.